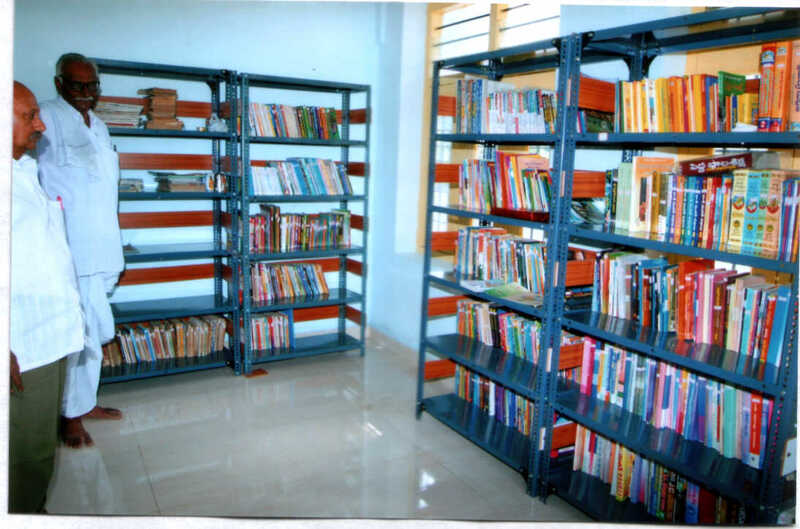 Library infrastructure was provided to the public library in Chiluvuru village located in Guntur District of Andhra Pradesh. 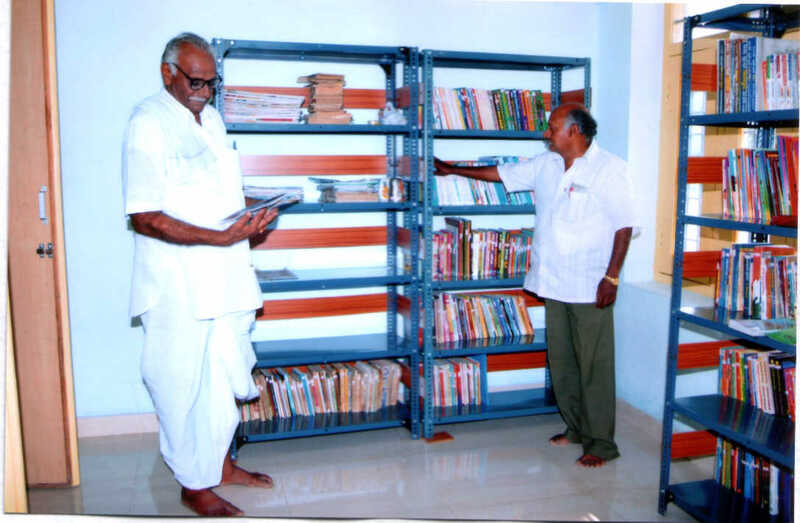 This library fulfills the information needs of students and the masses in and around Chiluvuru village. 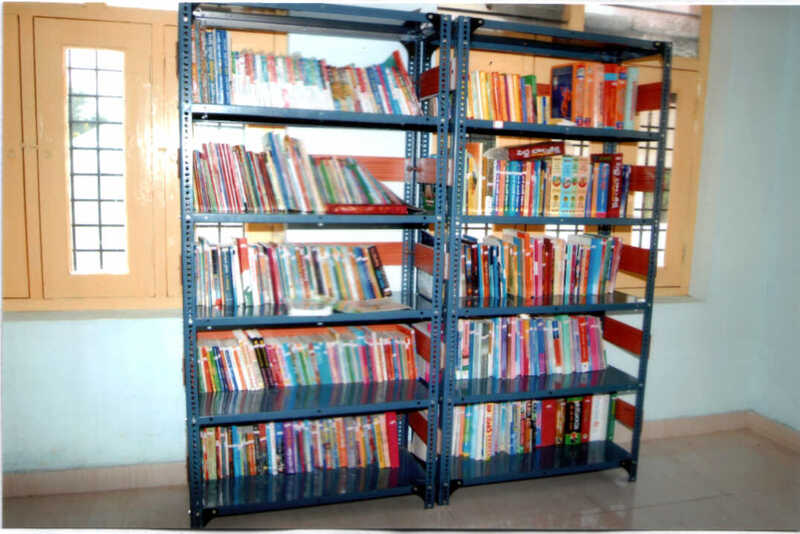 Infrastructure includes books, furniture such as tables and chairs and electrical equipment. 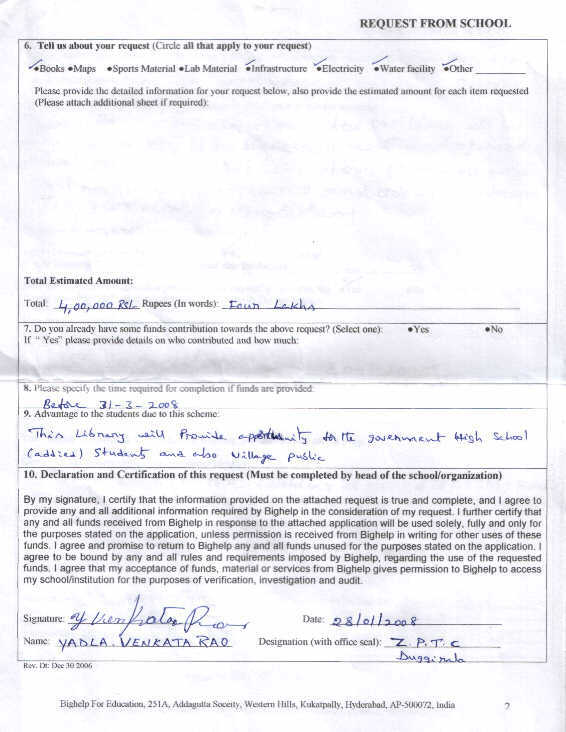 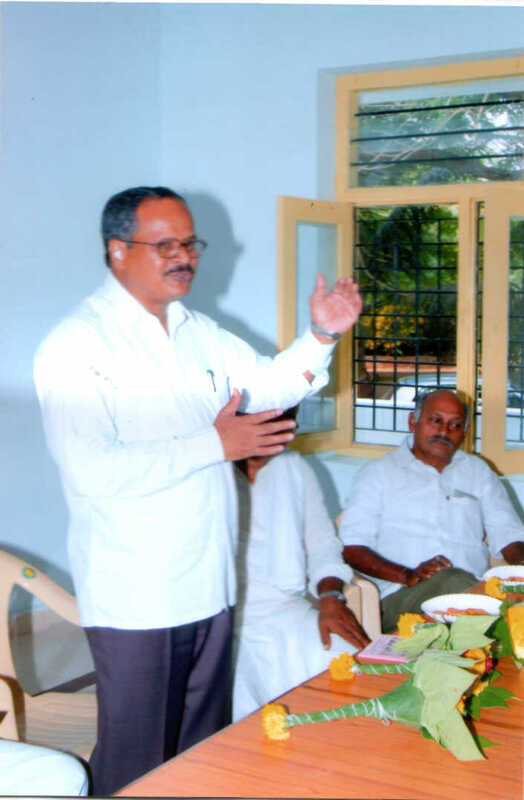 Funds to this project were donated by Sri Hema Prasad. 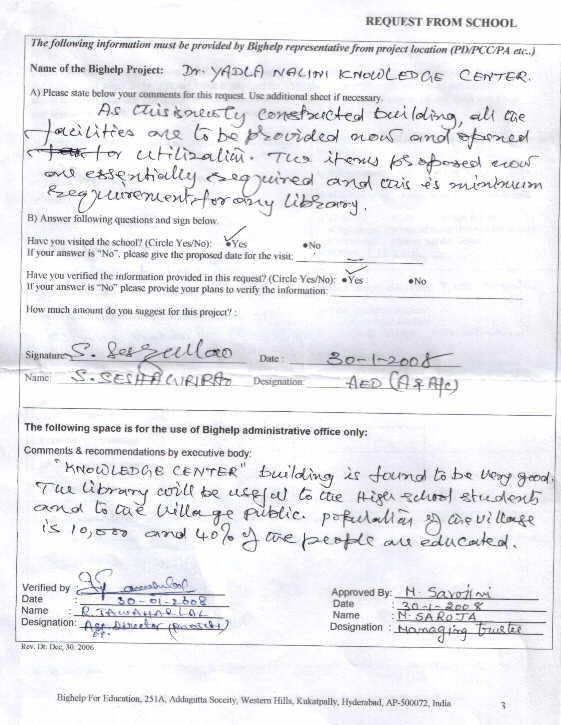 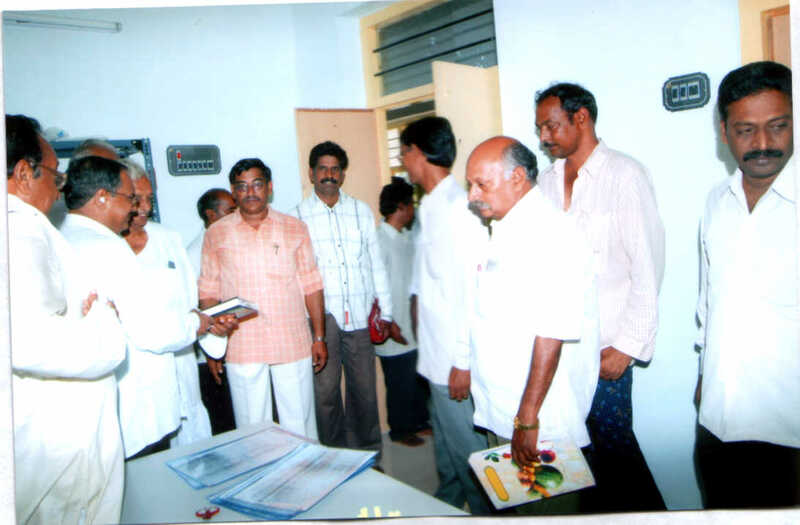 Sri Hema Prasad started construction of a public library next to K.V.S. 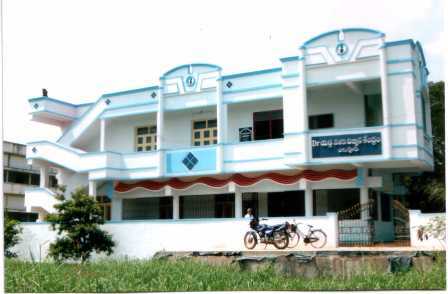 High School in the year 2003 and completed in 2007. 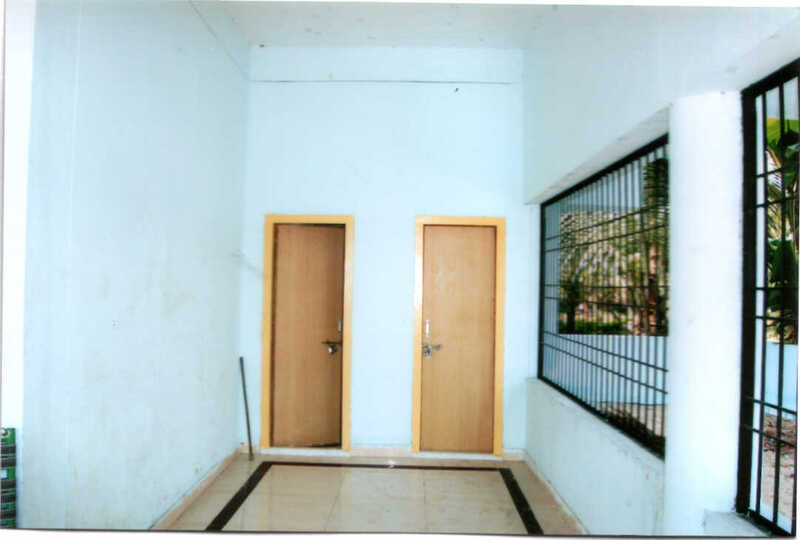 The building consists of two floors. 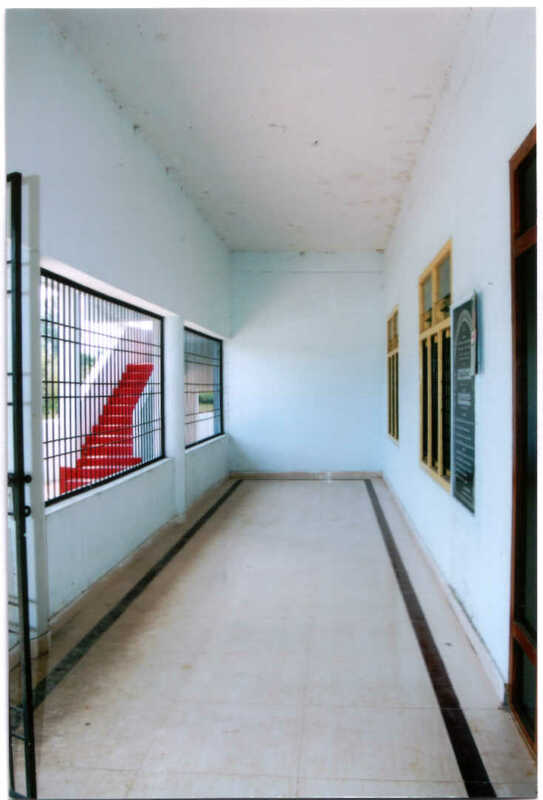 The top floor is for computer center and the ground floor is the library. 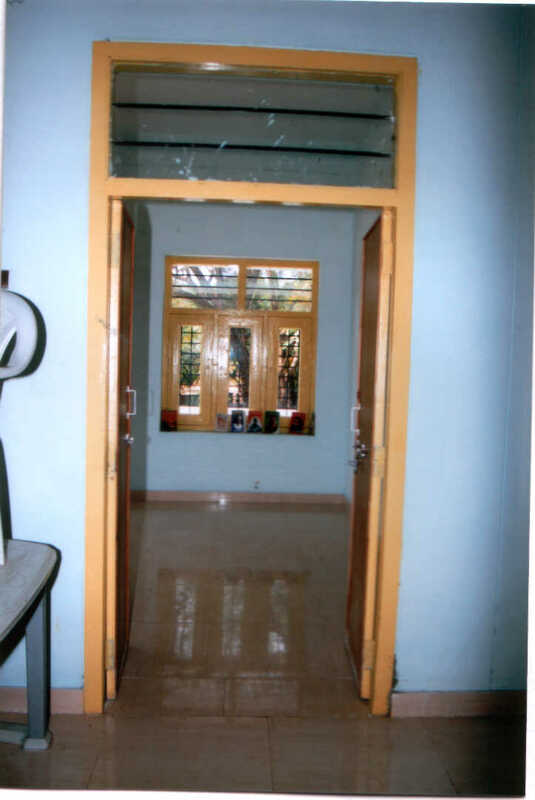 Library consists of one hall, one small office room and one storeroom. 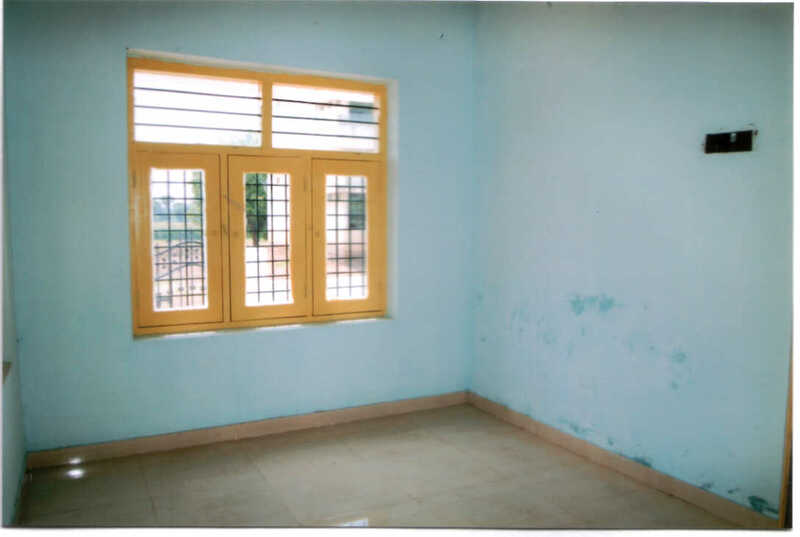 The dimensions of these rooms are 40 feet by 18 ft, 14 feet by 12 feet and 15 feet by 10 feet respectively. 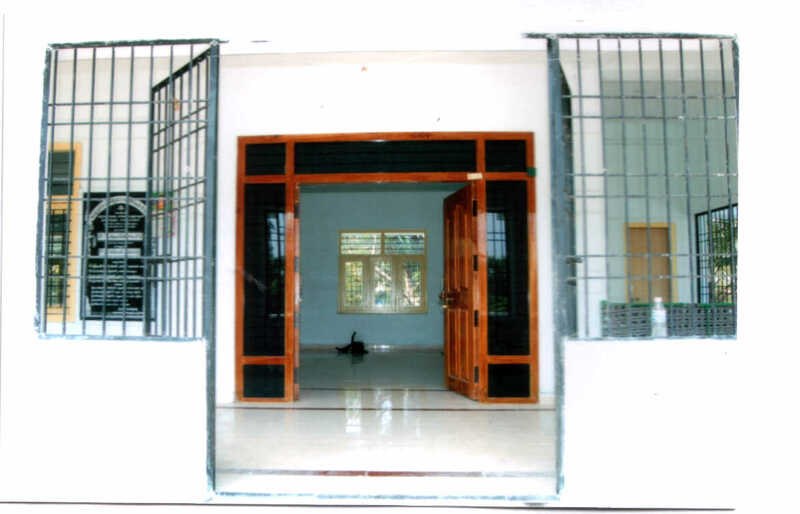 Sat & Sun: 8:30 A.M. to 5:00 P.M.
Smt. 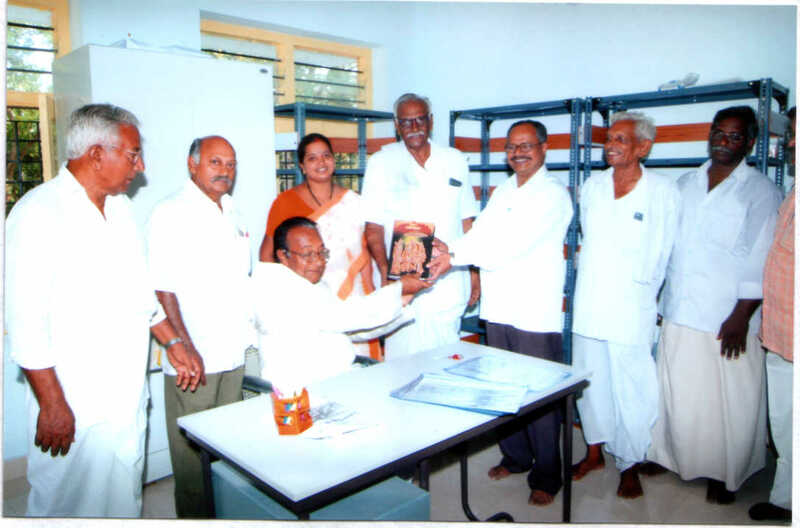 A.Madhavi has been appointed as a librarian w.e.f. 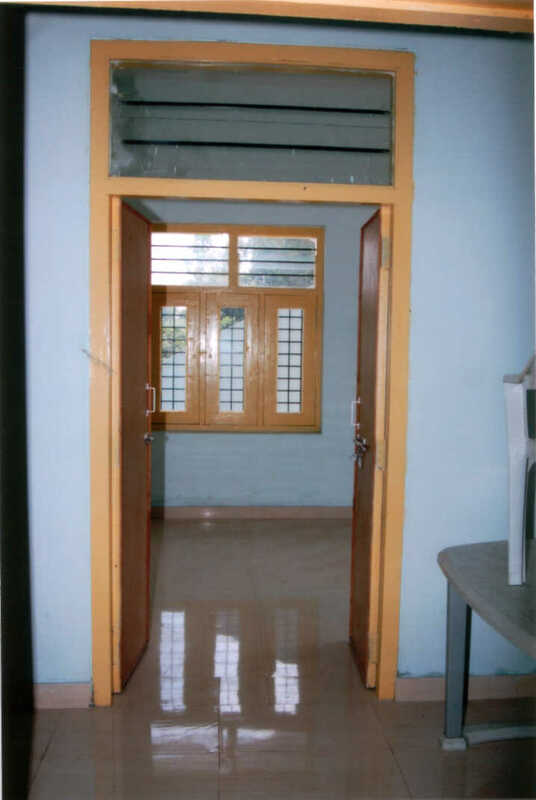 1-Apr-2008. 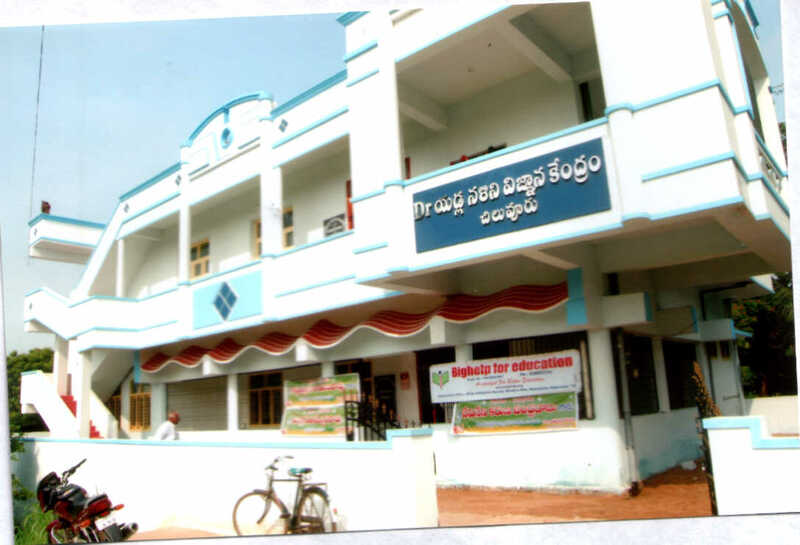 Chiluvuru is located in Guntur District of Andhra Pradesh. 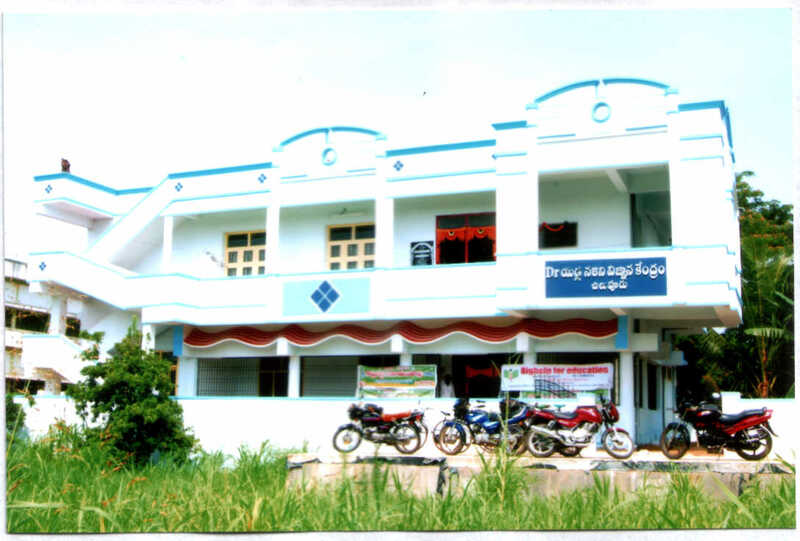 The village is prominent for its agricultural produce. 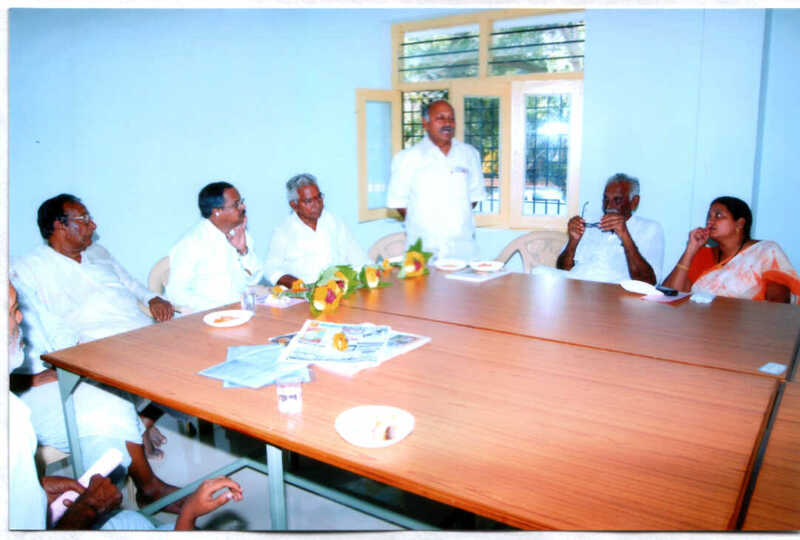 More recently Chiluvuru went down in the pages of history as the first ever A.P village to be enabled with internet access, making it the second only Rajiv Internet Village in India. 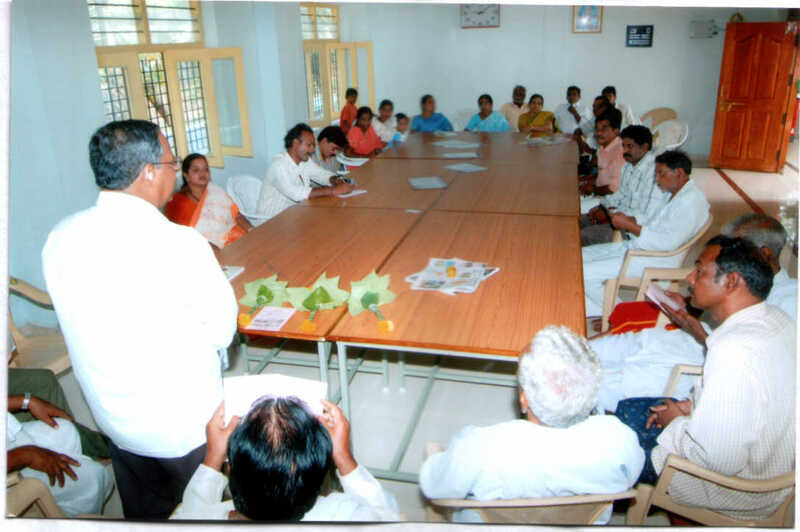 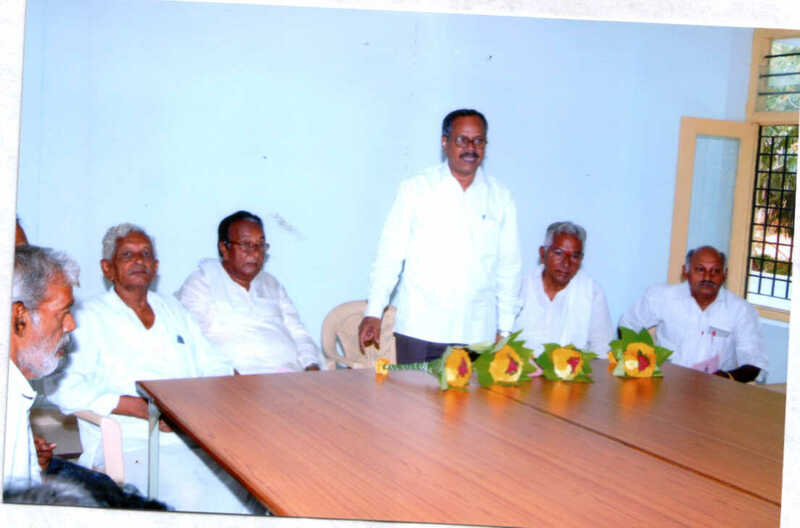 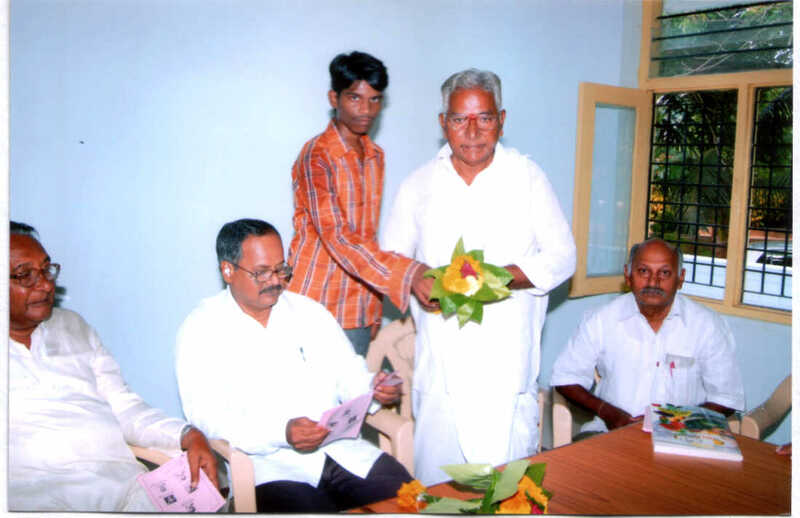 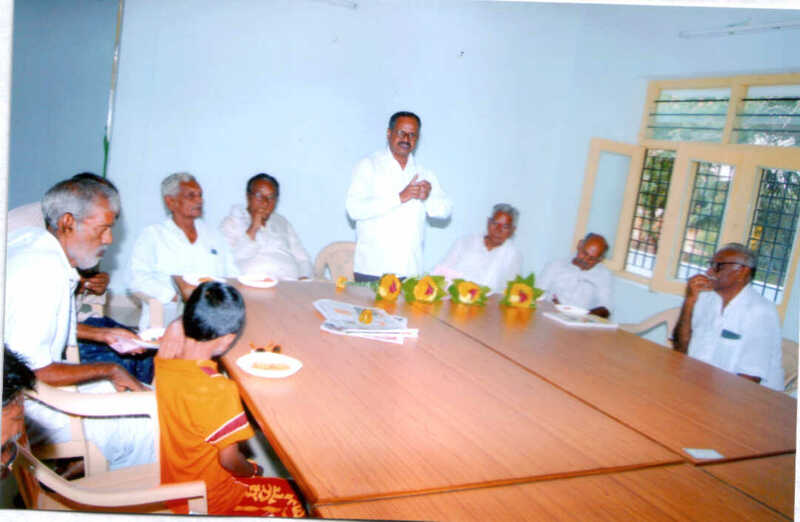 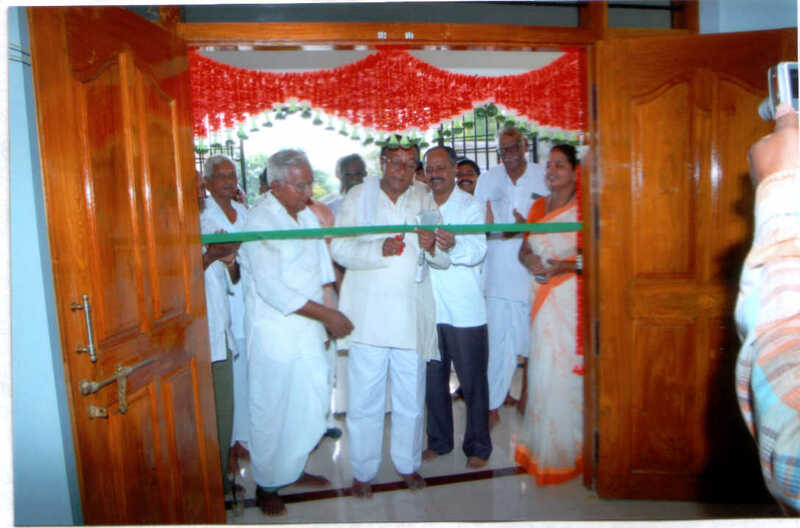 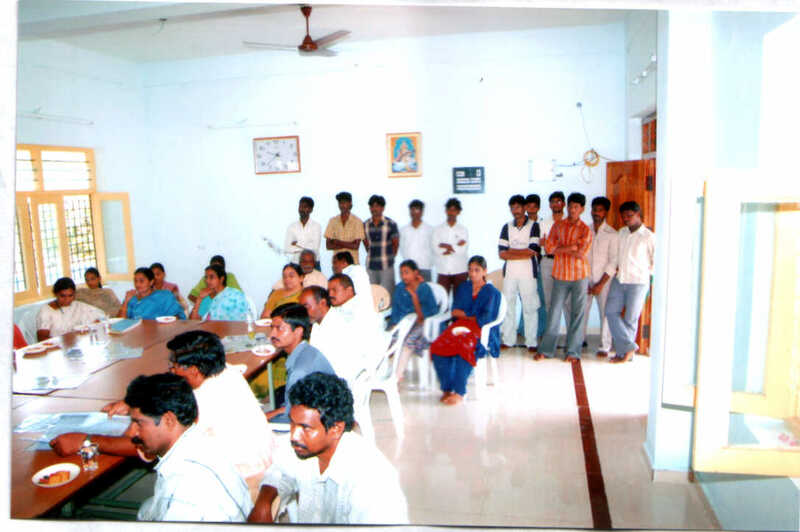 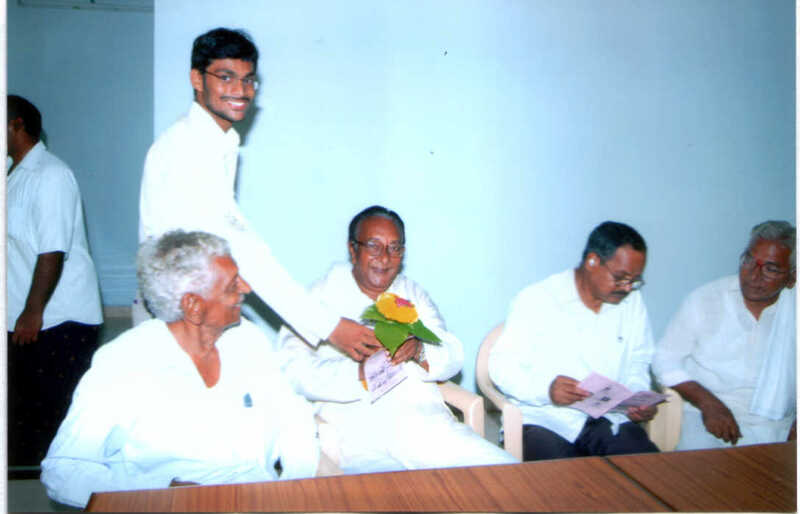 On 25-4-08 Main library hall is opened by Sri Katragadda Narayana Rao correspondent of K.V.S. 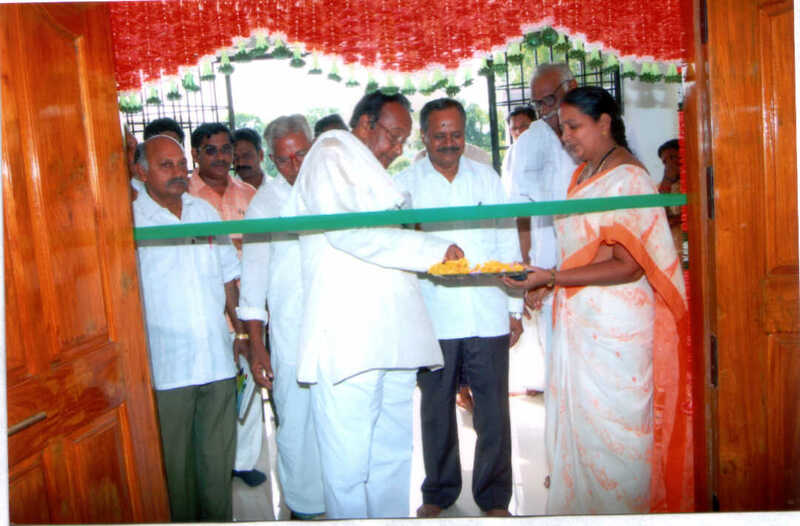 High school by cutting the ribbon. 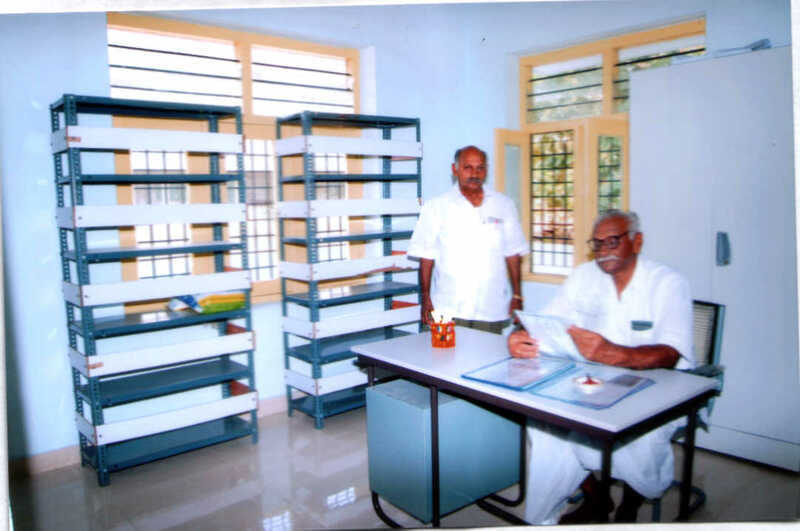 The library stock room is opened by Sri D.Karuna Chandra Babu Regional Director, Municipal Administration Nellore. 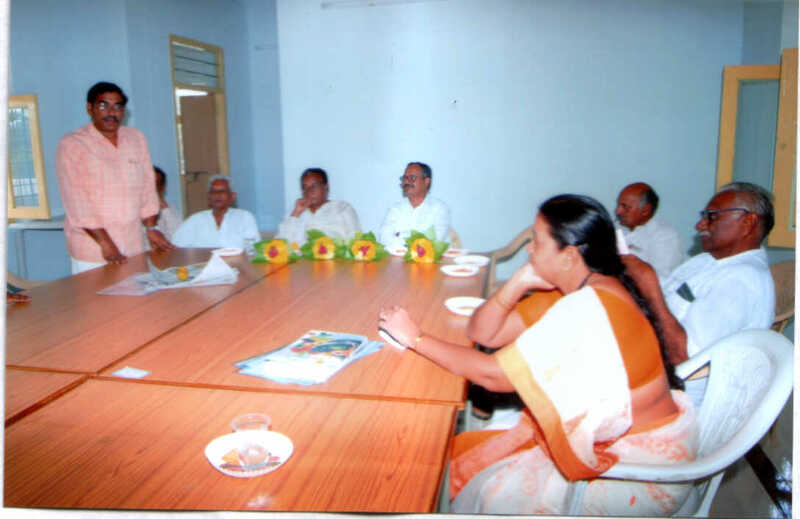 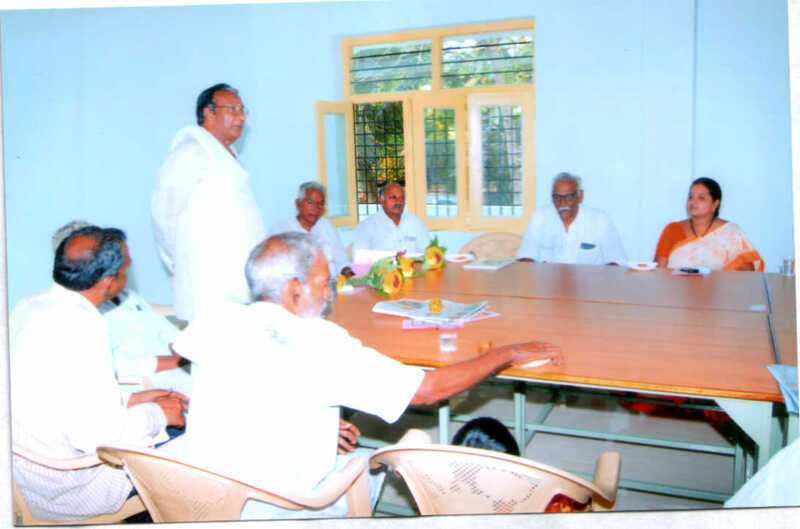 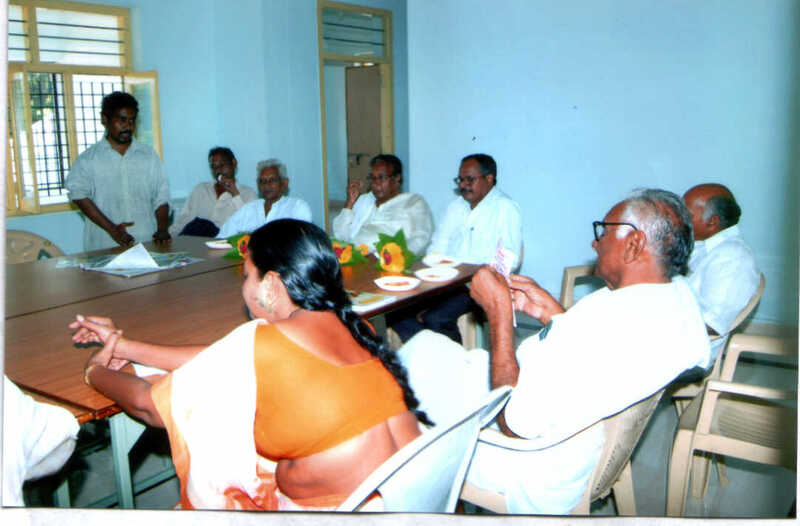 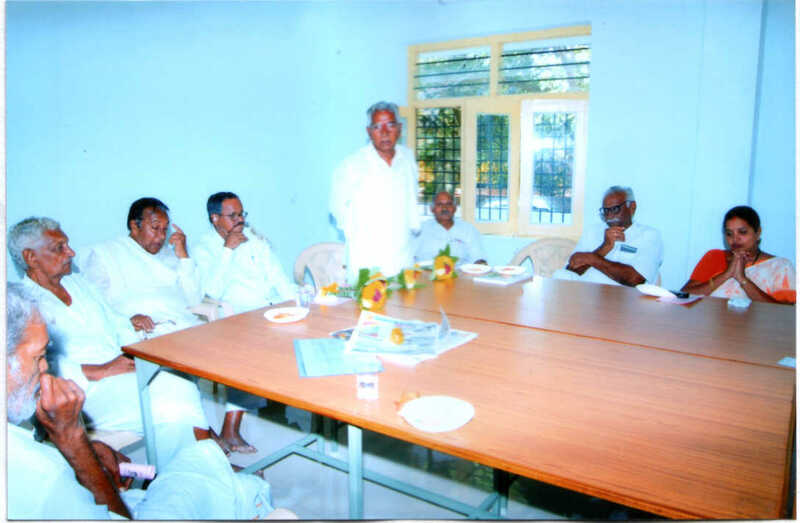 The office room is opened by Yadla Venkateswara Rao, Retd. 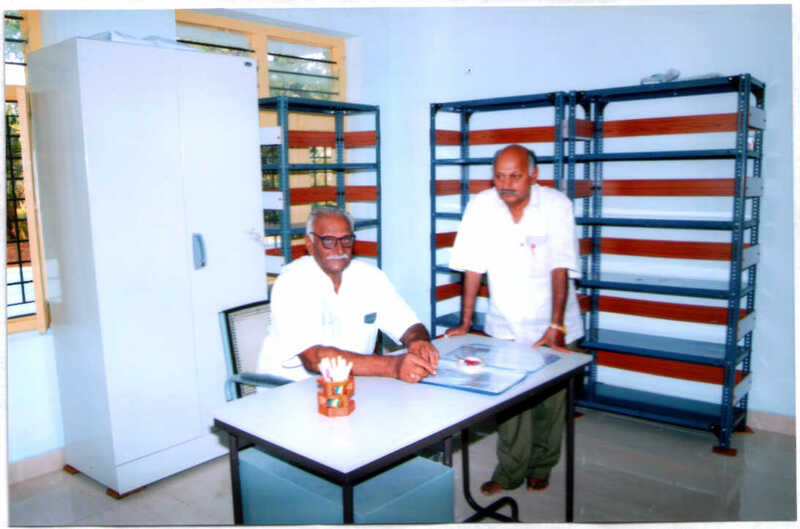 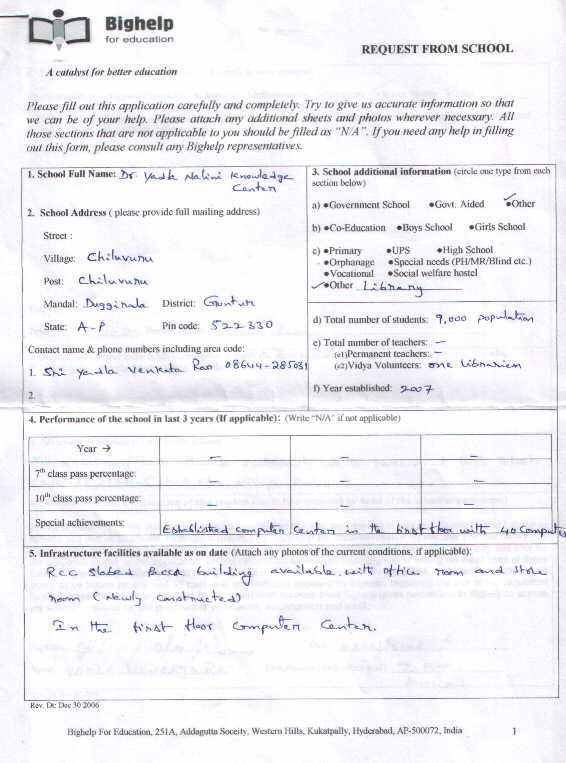 Teacher Chiluvuru. 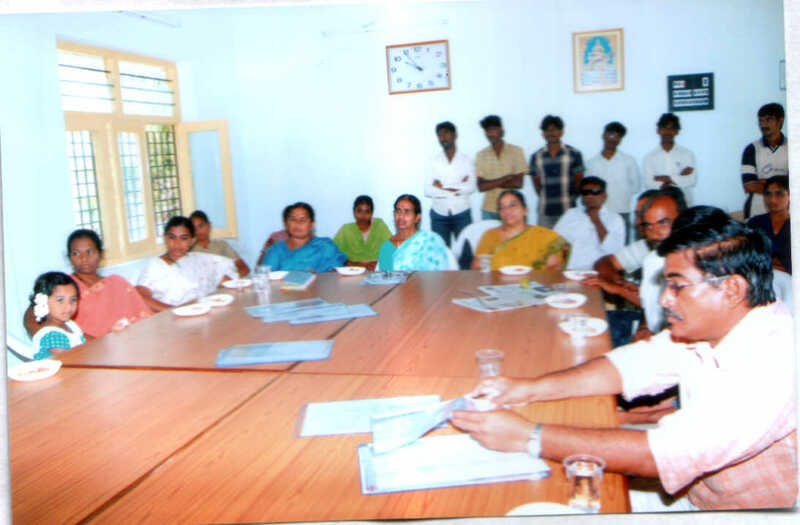 After opening , brief meeting was conducted and all the above personnel have spoken along with Assistant Executive Director AED (A). 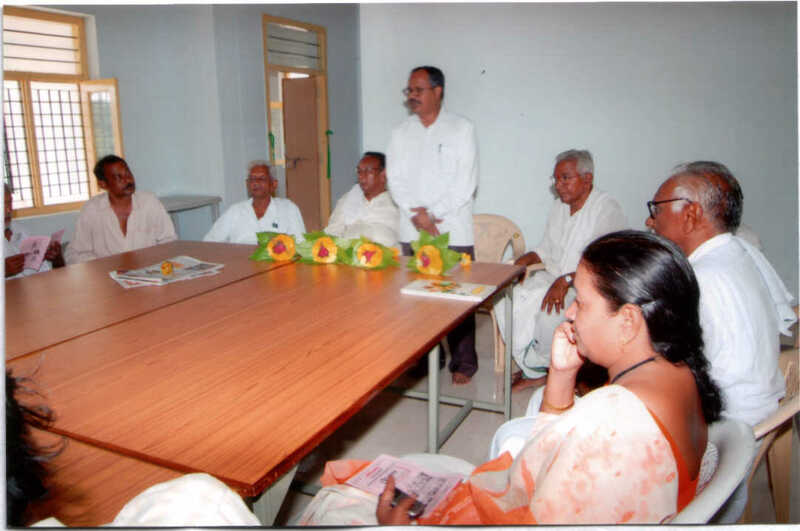 All of them have stressed the importance of library for school students and as well as to villagers. 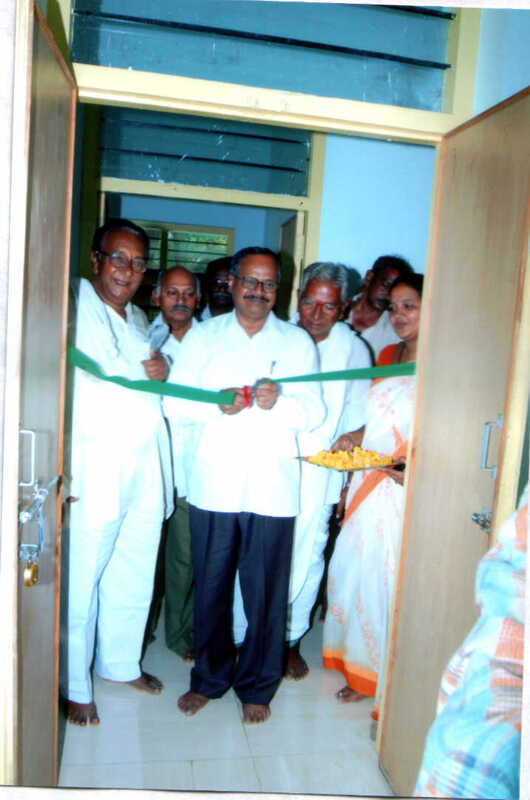 After inaugural function the library is opened for public utilization w.e.f. 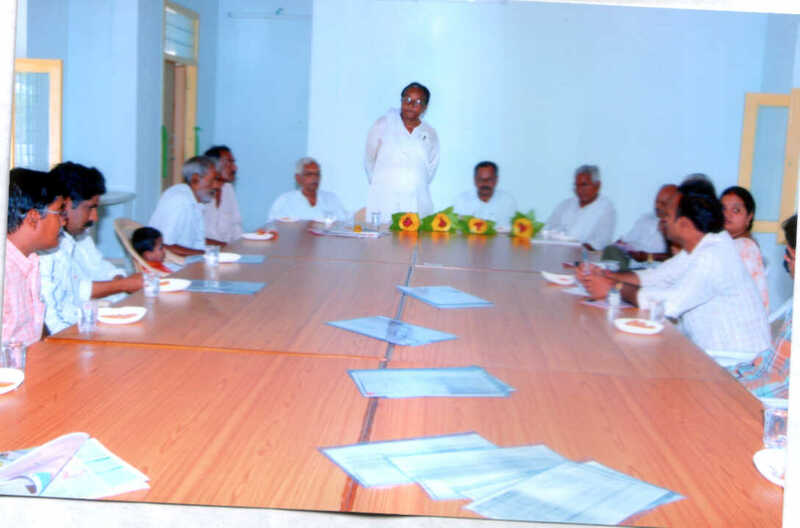 25-Apr-2008 in presence of the gathering. 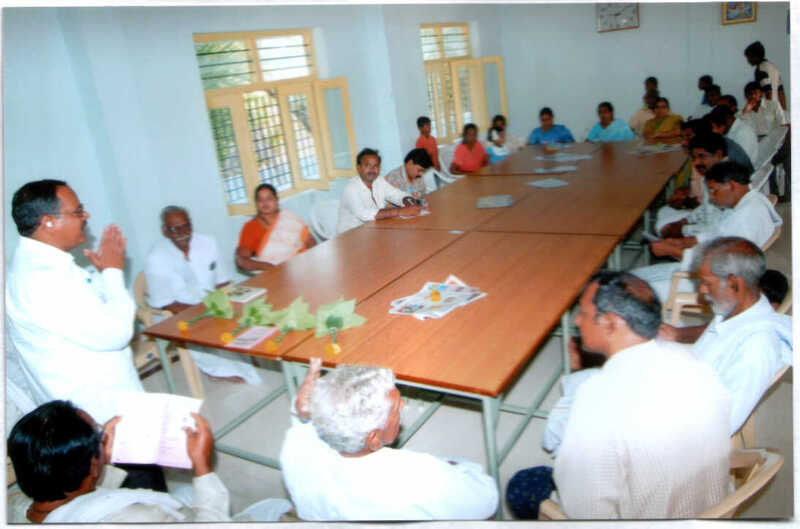 Also arrangements were made for 4 daily newspapers for facility of the public. 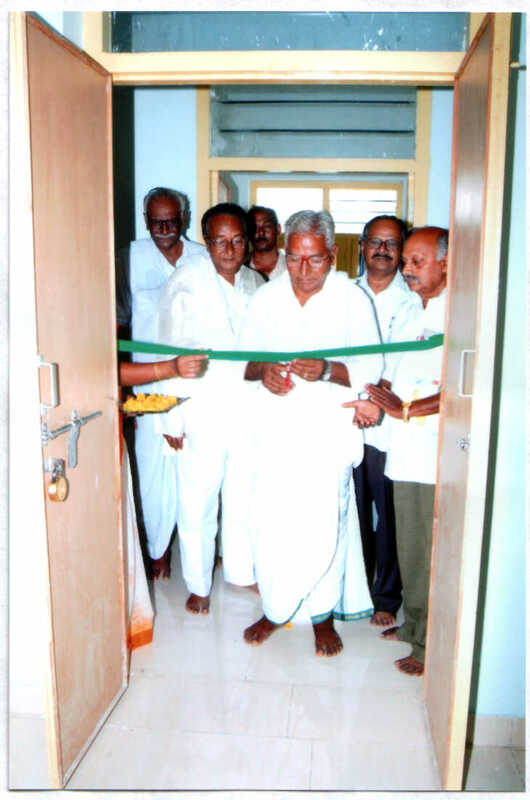 Our sincere thanks to Sri Hema Prasad, volunteers, members and villagers who made this project successful. 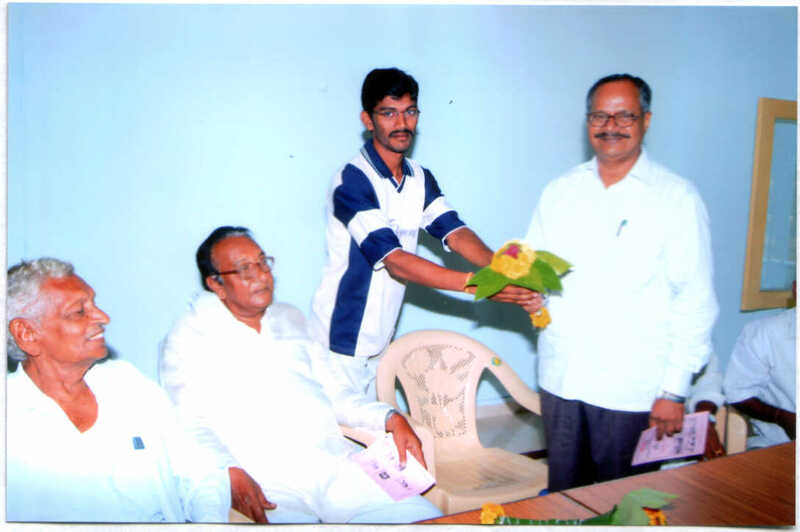 Our special thanks to Sri R. Venkateswara Rao and Sri. 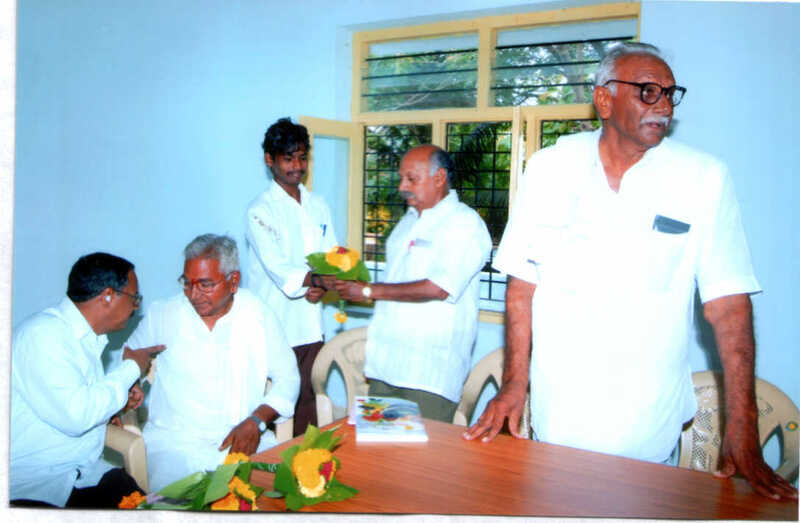 Durga Prasad(late) for donating large number of books for the library.